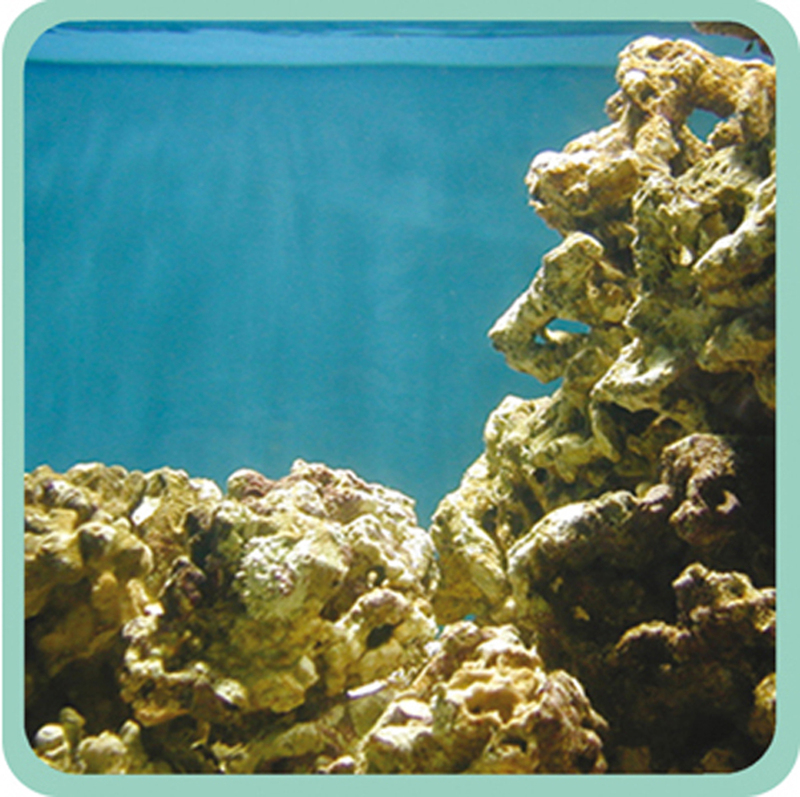 The Comline® Wavebox 6508 is a wave generator for small and medium-sized tanks from 150 to 800 litres. The new “Comline®” is easy to use, elegant and small. 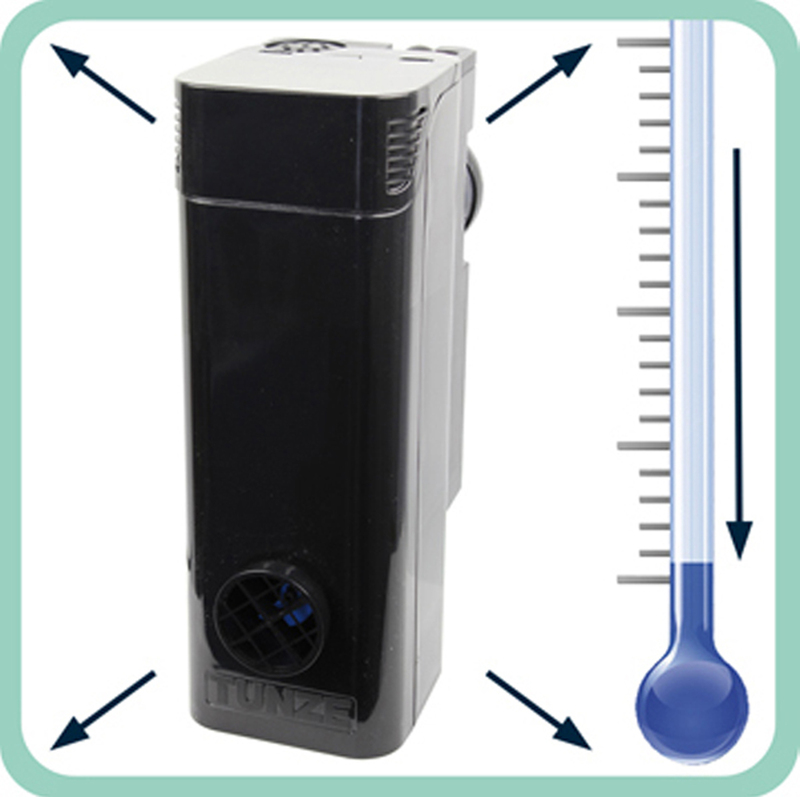 The Comline® Wavebox 6508 uses an original Turbelle® nanostream® 6055 and its very compact dimensions enable hidden installation in aquariums. 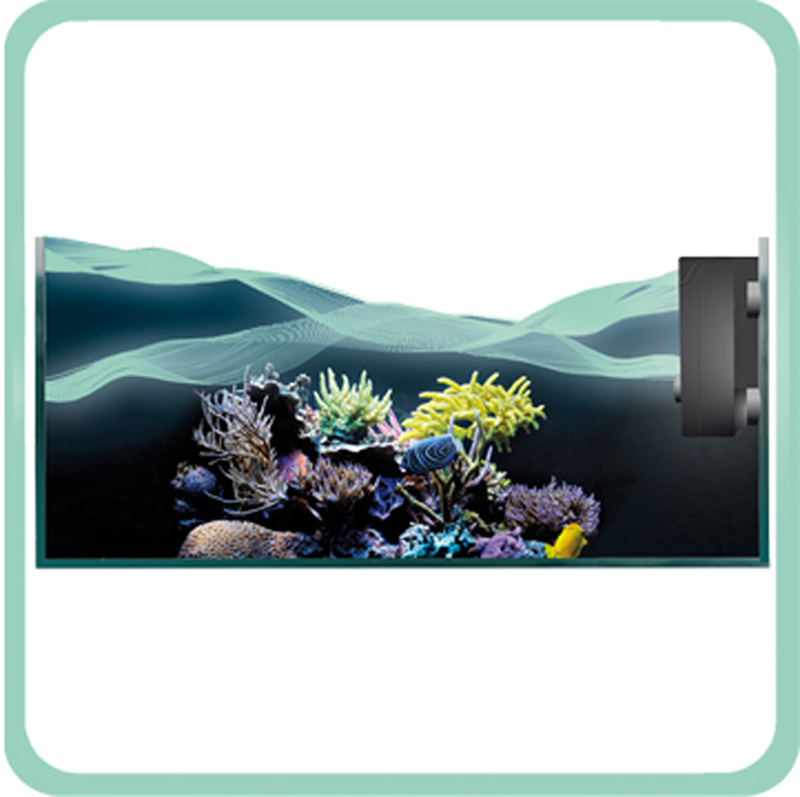 The integrated Magnet Holder enables easy attachment anywhere in the aquarium up to a pane thickness of 15mm. Dimensions: L 110 x W 90 x H 255mm (L 4.3 x W 3.5 x H 10in. ), Dimmersion depth: approx. 230mm (9.1 in. 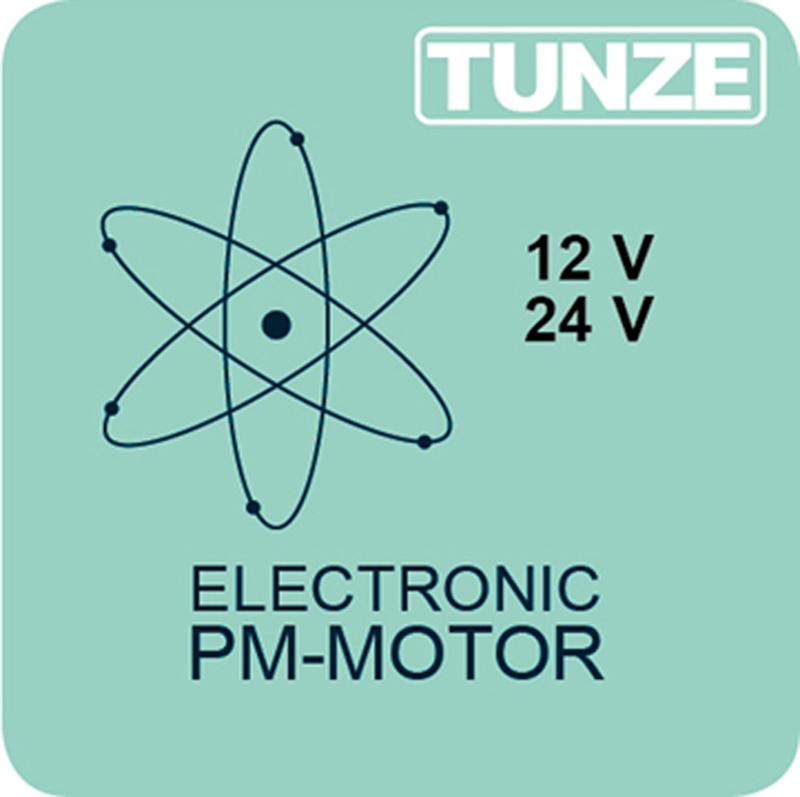 ), average 10W, power supply: 240V/50Hz. Magnet Holder up to pane thickness of 15mm (1/2"). For tank sizes from 150 to 800 litres (35 to 210 USgal. ).